Mandela is serving his second term as State Representative for Wisconsin’s 11th Assembly District, which includes the City of Milwaukee’s north side and parts of the City of Glendale. 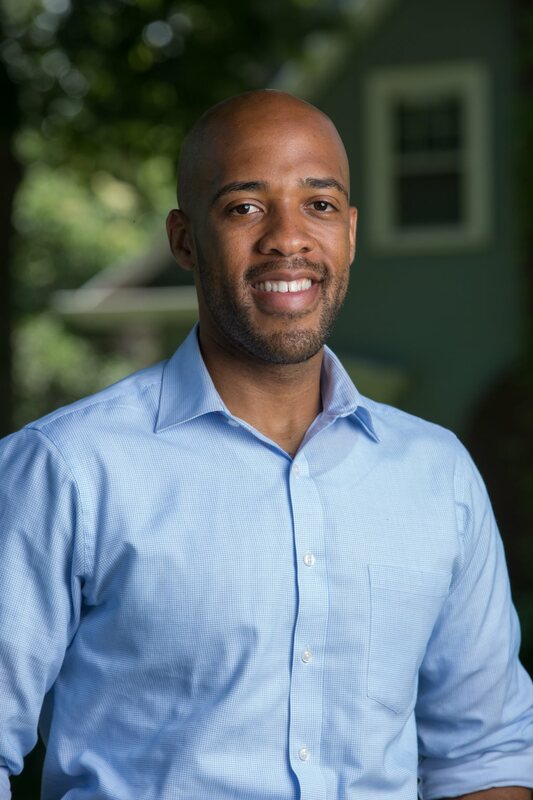 As a community organizer, Mandela has experienced the greatness of the Milwaukee area and also understands its most complex challenges, which has compelled him to run for elected office in the Wisconsin State Legislature. The primary election for the 4th Senate District is on August 9, 2016.